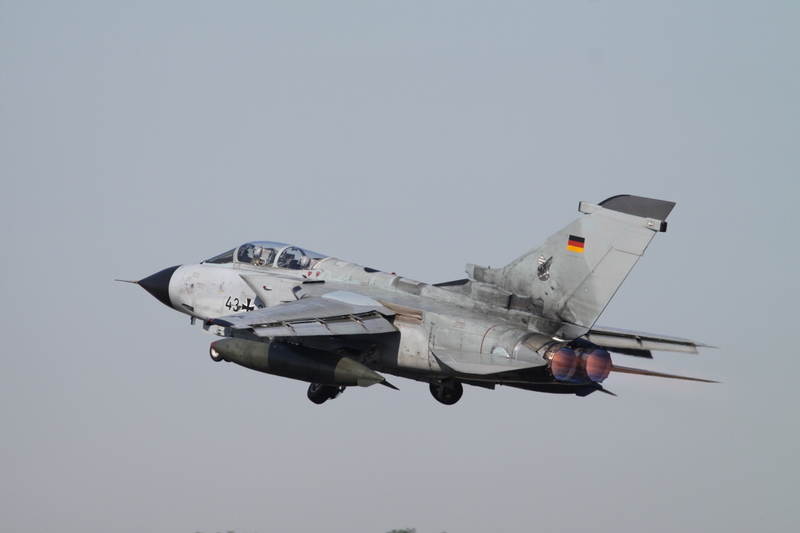 ELITE used to bean annual exercise run by the Luftwaffe with international participation and with a strong emphasis on electronic warfare. 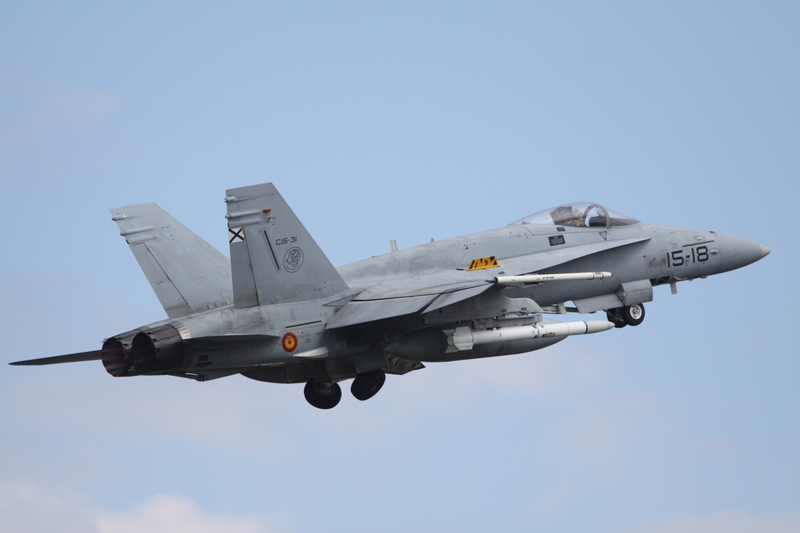 ELITE stands for Electronic Warfare LIve Training Exercise. 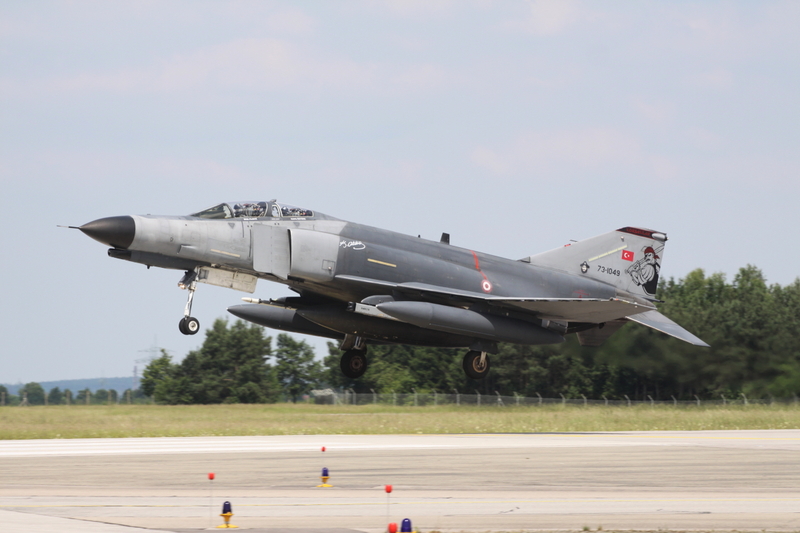 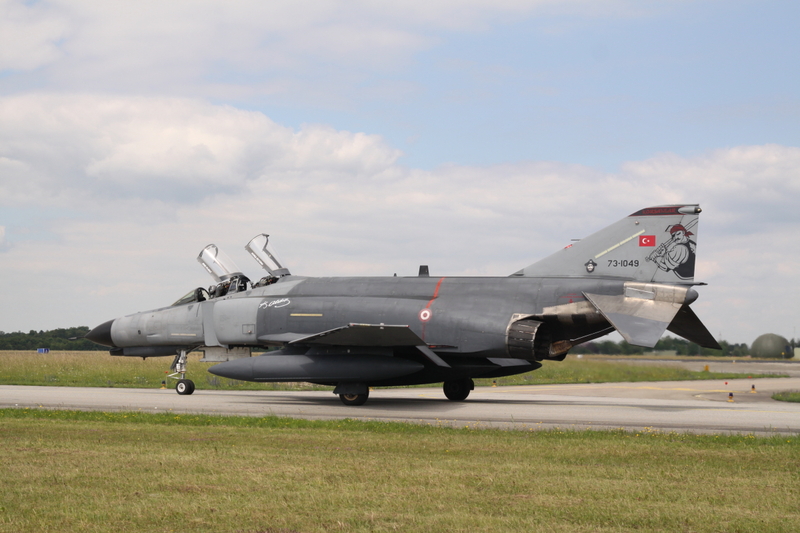 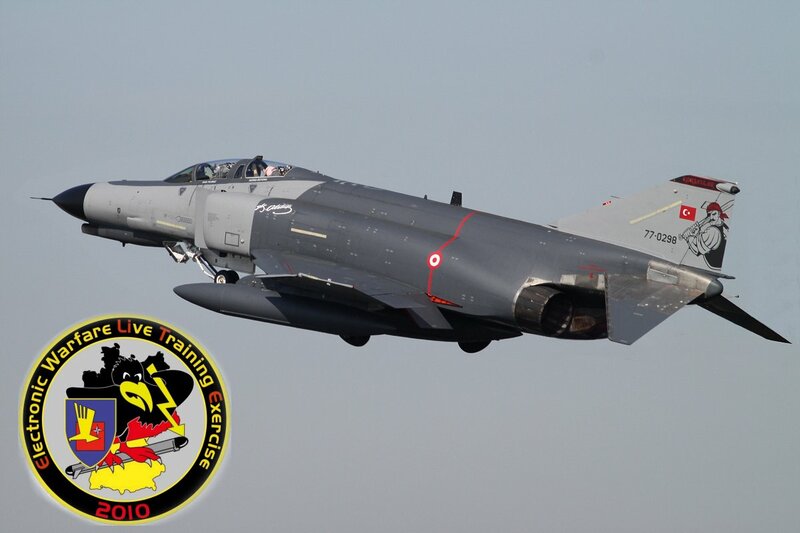 The goal of the exercise is to train the duel situation between aircraft and GBAD systems using Electronic Warfare and to encourage co-operation between various NATO Air Forces as well as training the German land based air defence units. 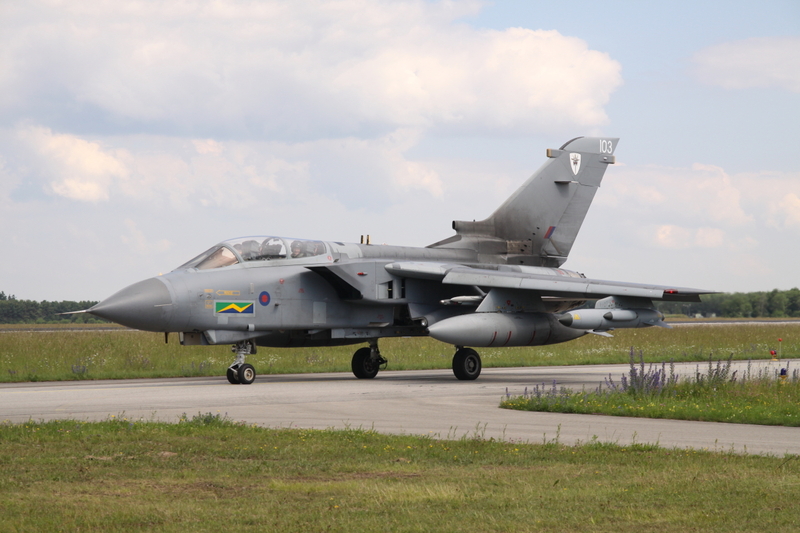 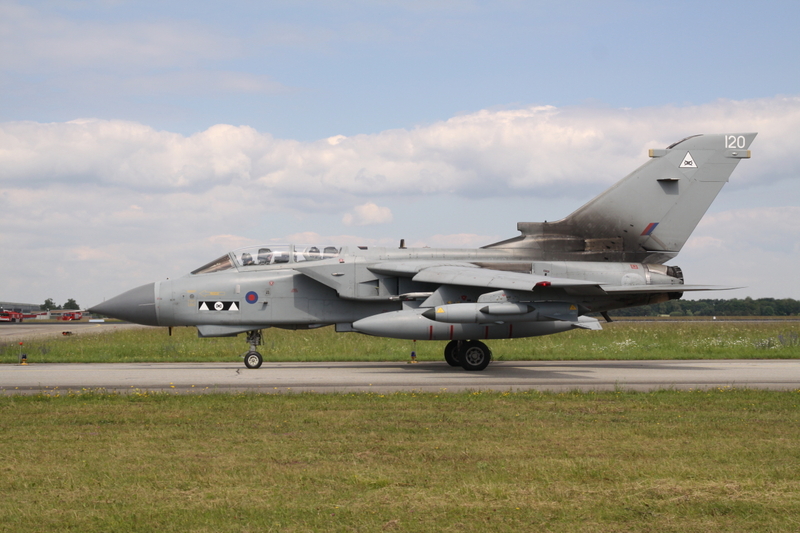 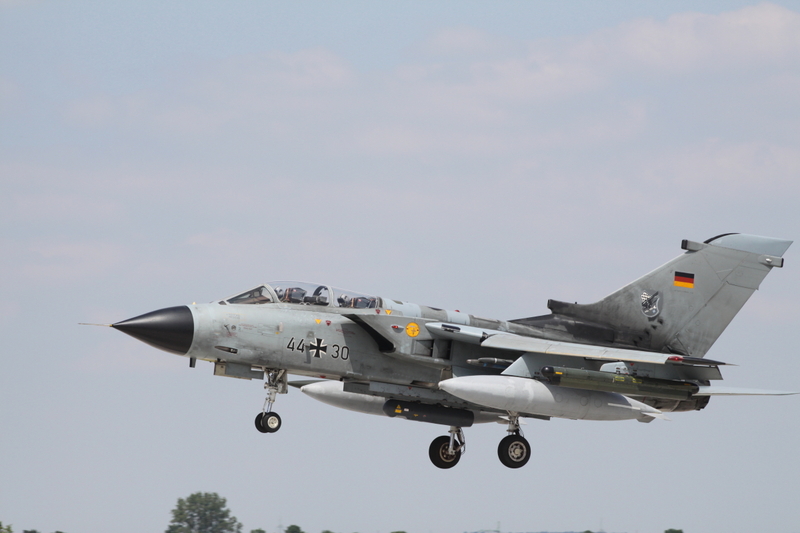 The exercise incorporates not only jets, but also transport aircraft and helicopters, and runs for two weeks at the Heuberg Range which is located between Munich & Stuttgart in the south of Germany. 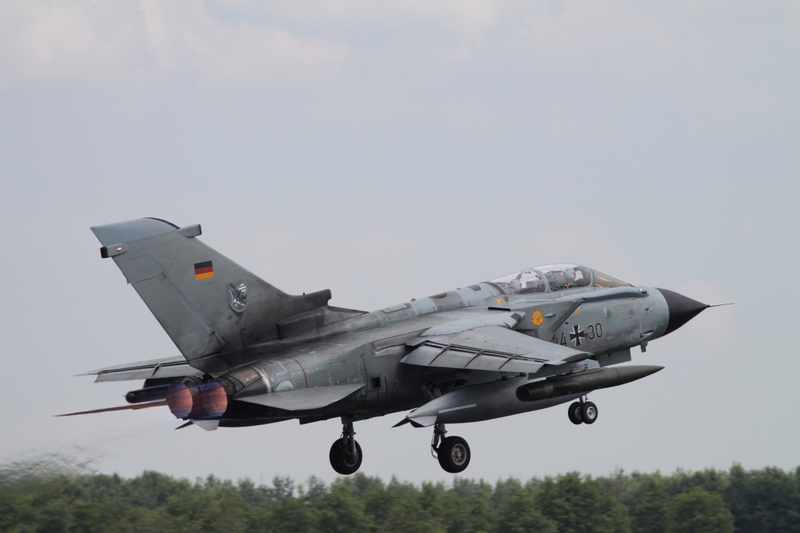 This range is the largest military training area in Germany and due to its terrain offers the perfect environment for concealing missile, electronic warfare & radar systems. 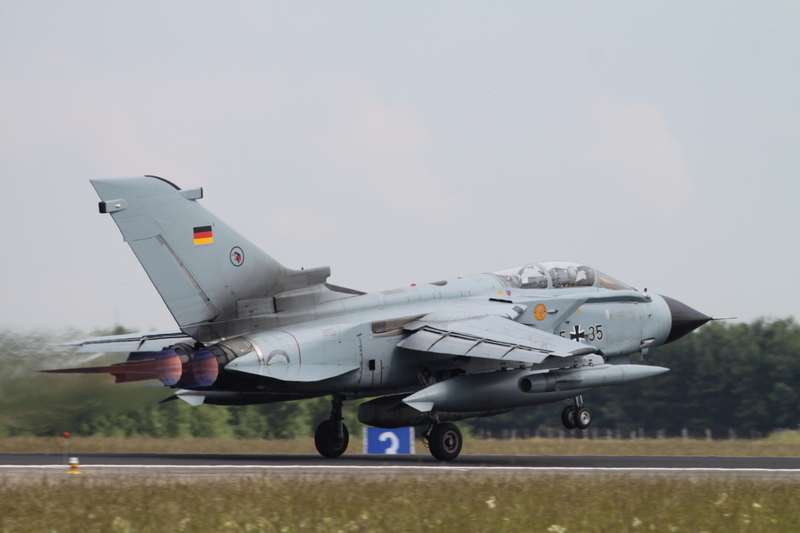 During Elite 2010 the air-part consisted of around seventy jet fighters, propeller aircraft and helicopters, hosted by different airbases in Germany. 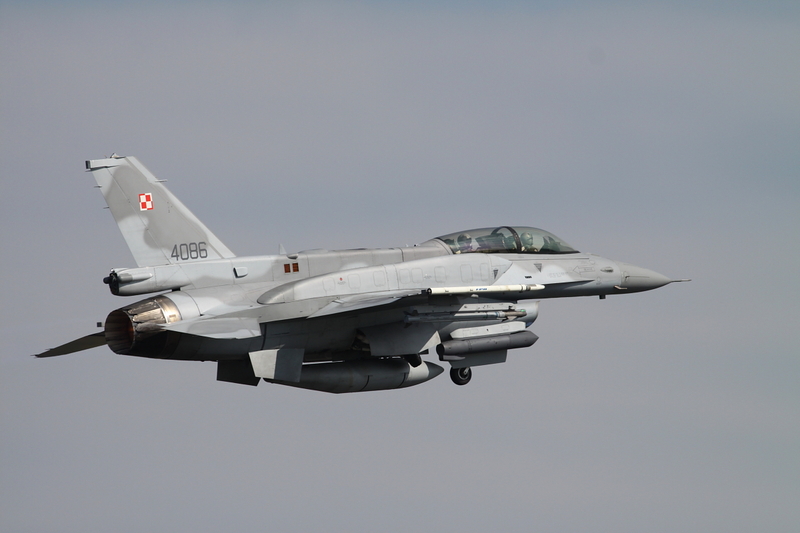 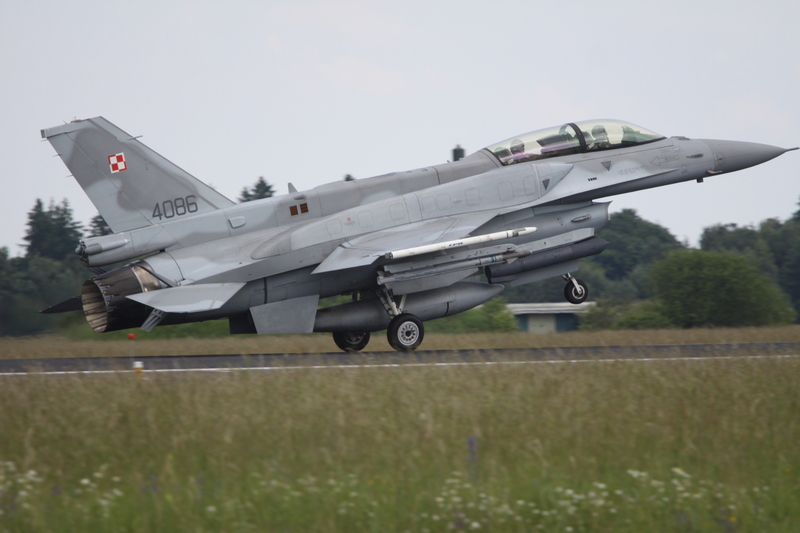 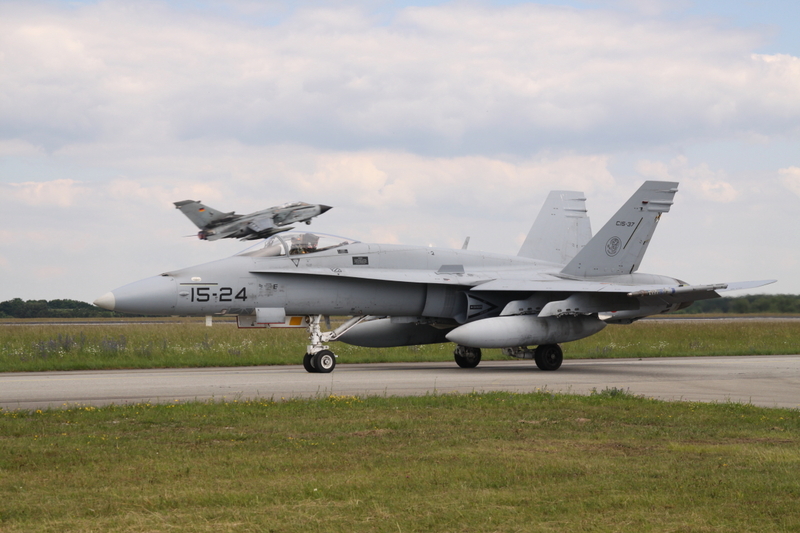 The fighter aircraft flew their missions from Lechfeld (German and British Tornados, Turkish F-4Es, Polish and Norwegian F-16s and F-18s from Spain) and from Neuburg (Eurofighters of the Luftwaffe and Swiss F/A-18s). 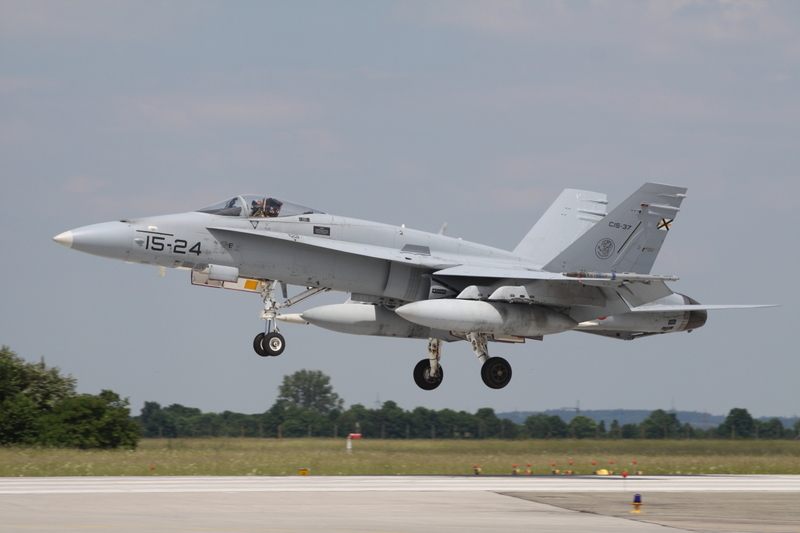 Some aircraft flew from their homebase, like the NATO E-3 from Geilenkirchen, French E-3F from Avord and the French C-160G from Metz. 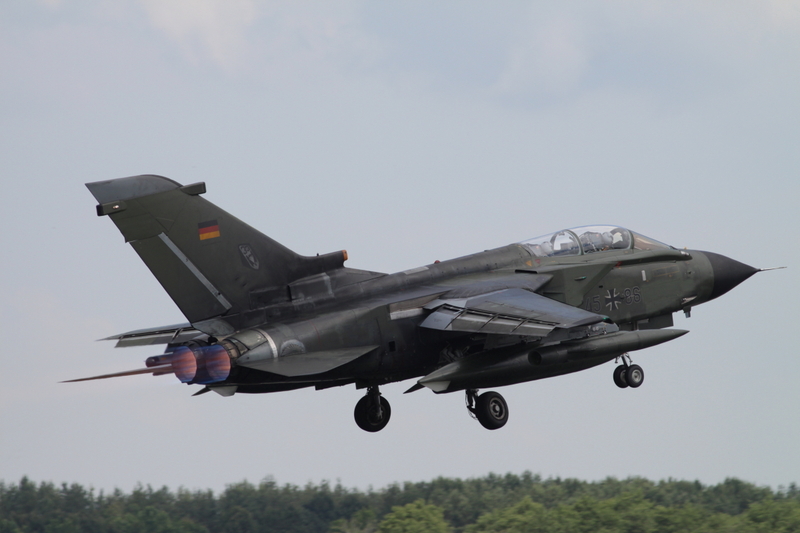 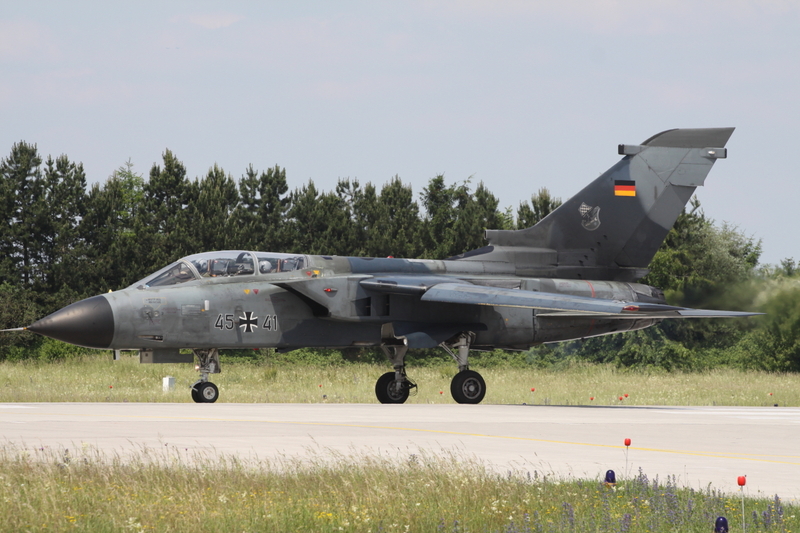 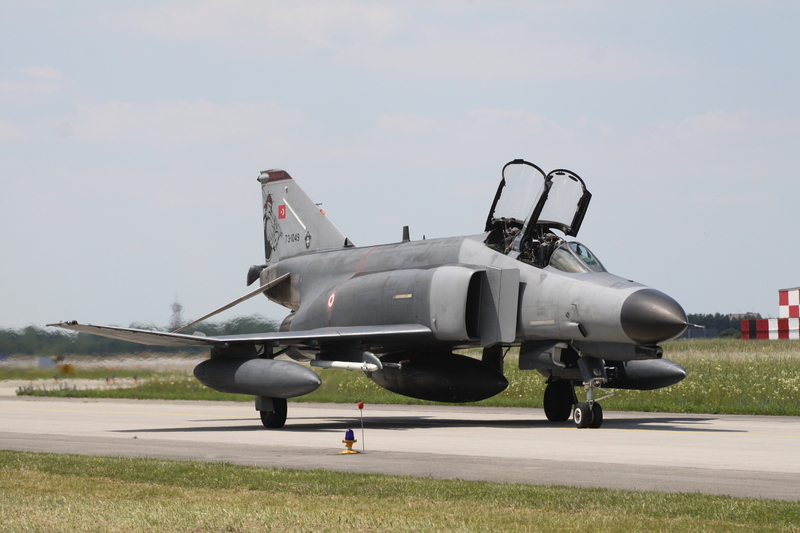 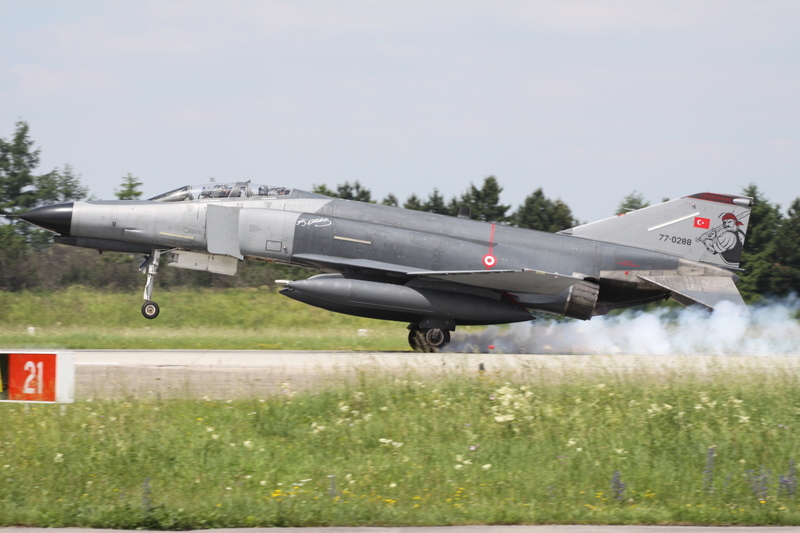 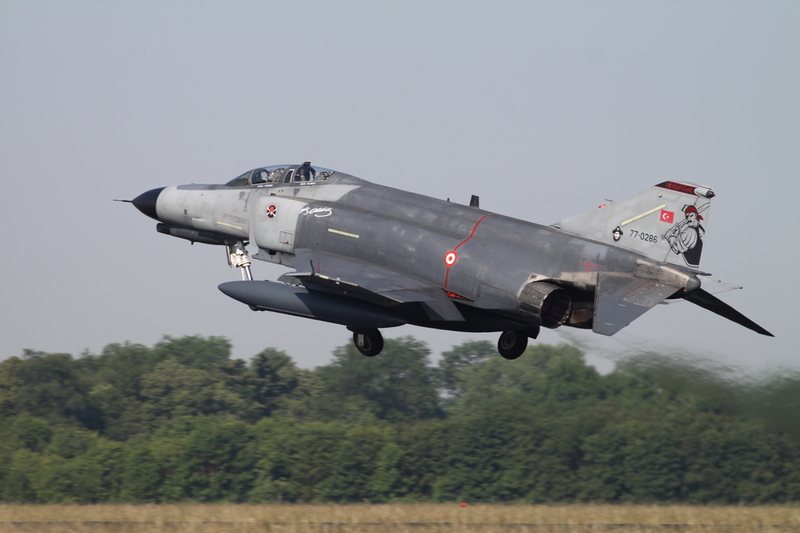 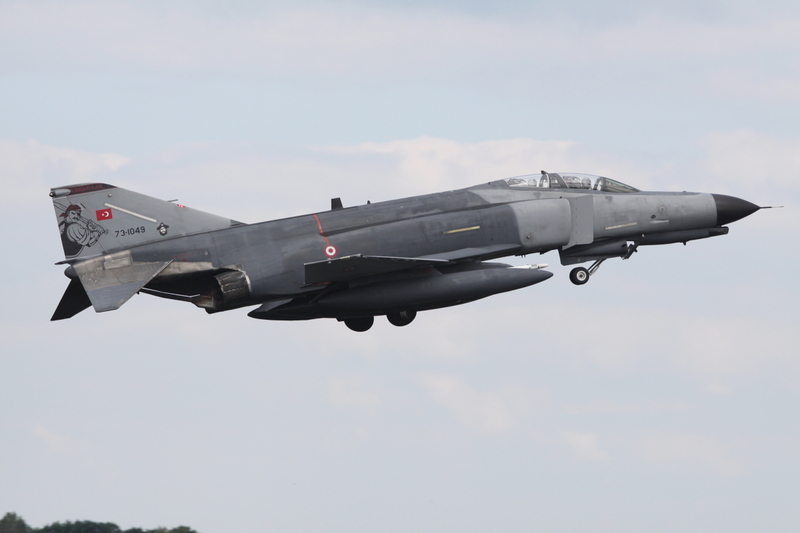 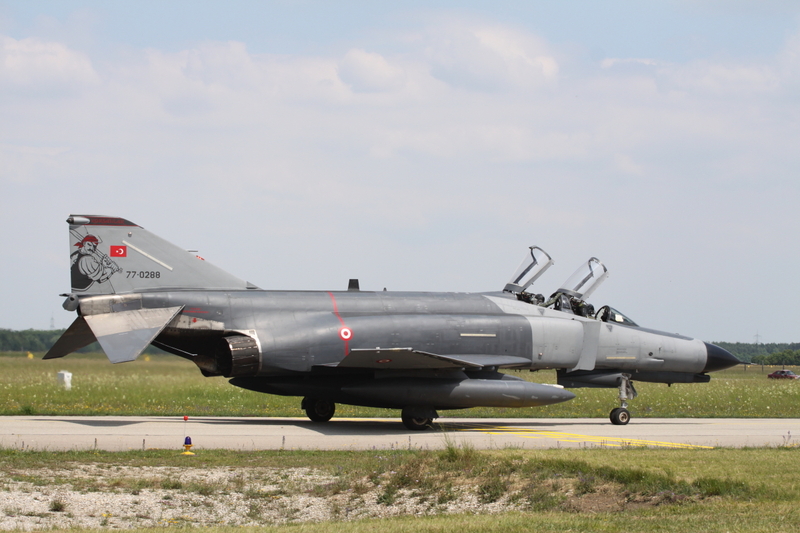 During Elite 2010 the authorities of the German Luftwaffe at Lechfeld organized a spottersday on July 22nd. 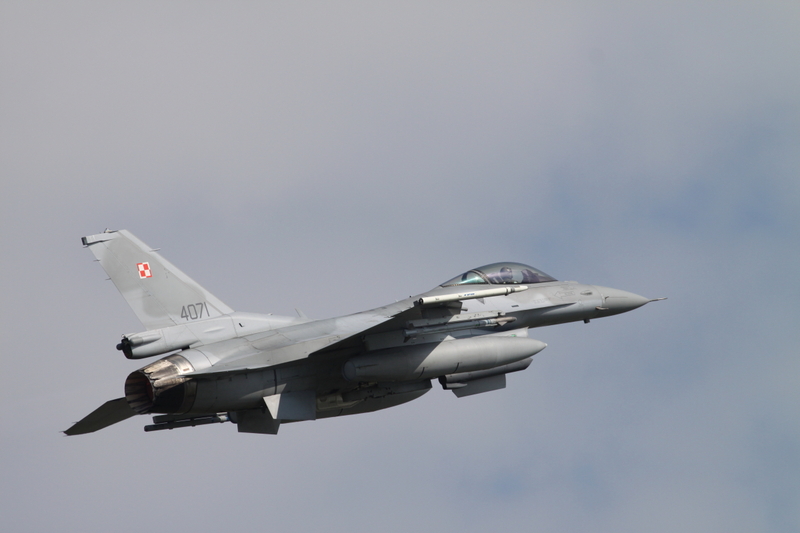 It was a great day with good photo opportunities.